The 1975 dropped their new single Give Yourself A Try yesterday evening after it was aired BBC Radio 1 for the very first time. The band have also confirmed that they will be releasing their new album A Brief Inquiry Into Online Relationships this October with a follow-up to be released in May 2019. Watch the video below. 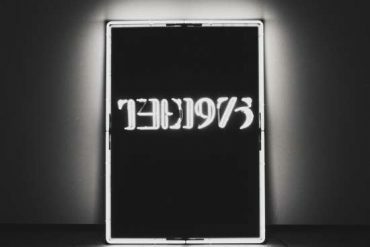 You could say, The 1975 have done it again. Following on from their last record I Like It When You Sleep, For You Are Beautiful Yet So Unaware Of It, their new single Give Yourself A Try is probably not what you would have expected. Equally a nod to Joy Division and early 2000s rock, the song is dominated by a squeaky guitar riff over Matt Healy’s unrhythmic and unrhyming lyrics. It is lines like this that make it clear, Healy isn’t taking himself too serious anymore these days. The new video, to which the countdown on their website counted down, underlines this with the lead singer talking to a psychiatrist that turns out do be a teddy bear. 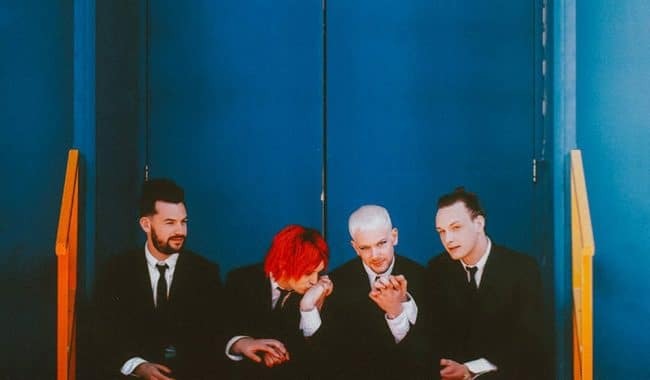 In the clip as well as on the new press picture, Healy sports a red wig that recalls The Cure, Boy George and Gerard Way. 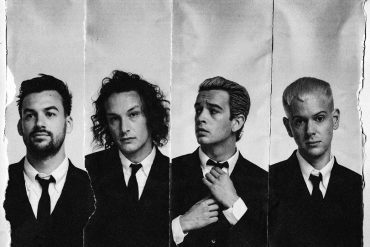 How do you like The 1975's new single? 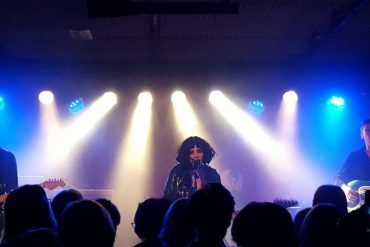 The band have confirmed on Annie Mac’s show that their new album will be titled A Brief Inquiry Into Online Relationships (previously Music For Cars) and will be out this October via Dirty Hit. Leading up to its reveal, the album was teased with cryptic social media posts and posters across several European cities reading “MFC – A brief inquiry into online relationships”. Another album, currently titled Notes On Another Form, will follow on its heals in May 2019. Give Yourself A Try is out today via all digital retailers. 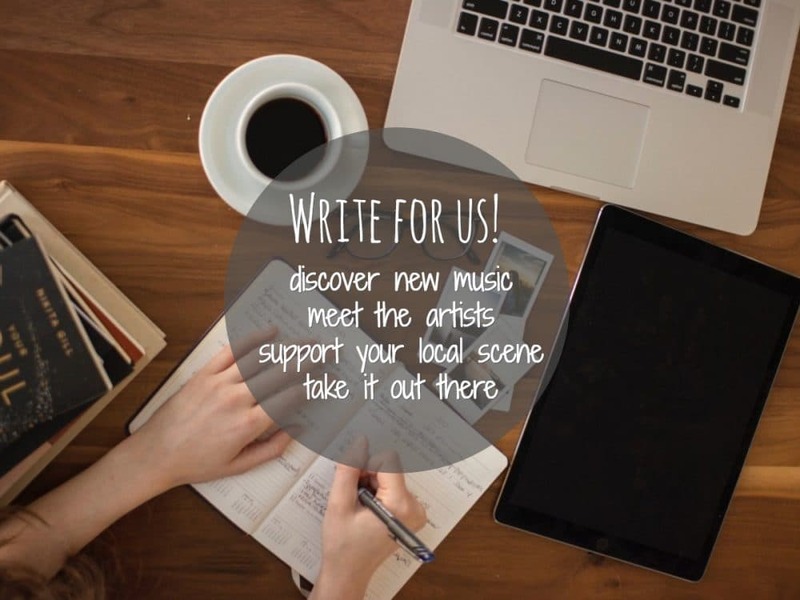 Watch the video below and tell us what you think.